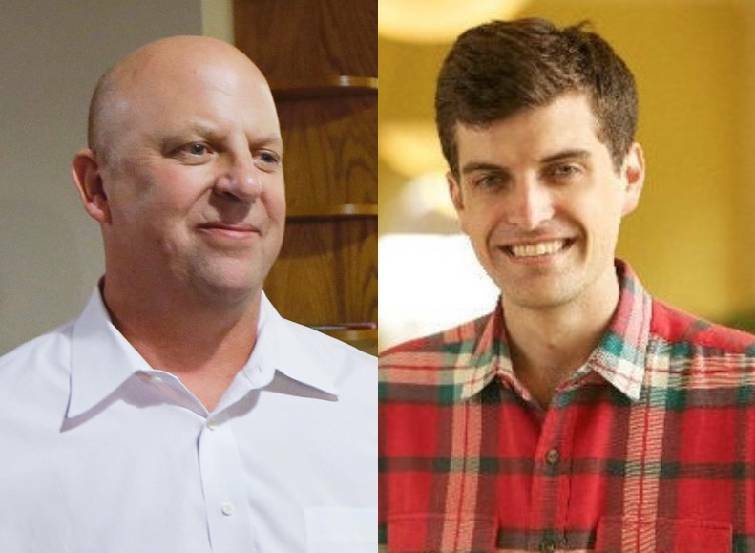 Grant Starrett and Scott DesJarlais are pictured in this composite photo. 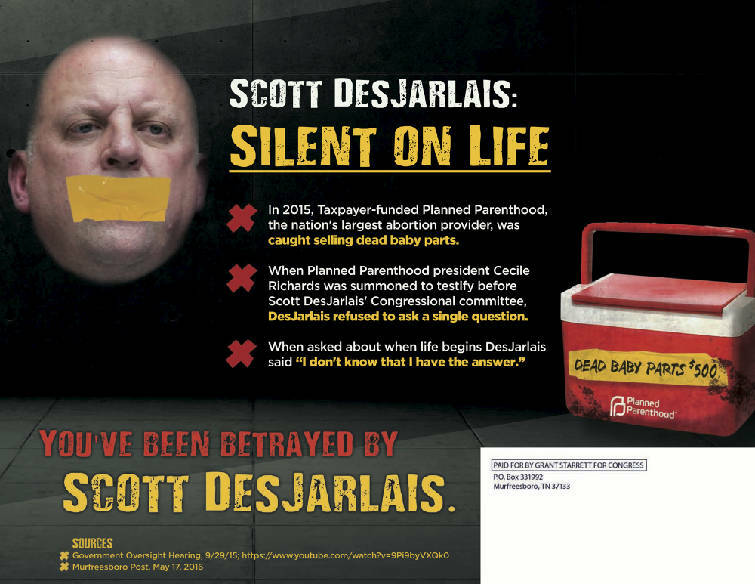 NASHVILLE — In the first two weeks of July, Republican challenger Grant Starrett expanded mail and media assault on U.S. Rep. Scott DesJarlais in the state's 4th Congressional District primary. A pre-primary disclosure form Starrett filed Saturday with the Federal Election Commission for July 1-15 showed he spent $190,000 on a TV and radio ad blitz and direct mail, and has spent $918,591 overall to date in the 16-county race. DesJarlais' pre-primary disclosure was not available on the FEC website as of Saturday evening. The disclosures were due by midnight. Meanwhile, a separate 48-hour disclosure Starrett filed last week showed the the 28-year-old attorney from Murfreesboro loaned his campaign another $200,000. To date, Starrett has loaned his campaign $676,561. Combined with $23,400 Starrett gave his campaign as an in-kind contribution, his total personal stake in the contest is now $699,961. It accounts for almost half of the $1.49 million he's taken in. As of July 15, Starrett had $377,124.48 in cash on hand, according to the pre-primary disclosure. But that doesn't include the $200,000 loan of July 18. In his pre-primary disclosure, Starrett reported $584 in contributions. 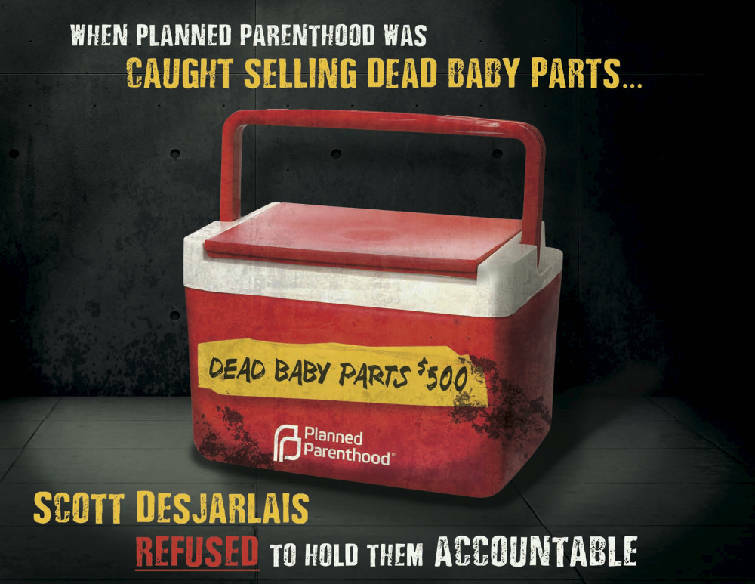 DesJarlais' latest available report, a second-quarter accounting filed July 15, showed he raised $63,414 from April 1 to June 30, spent $86,393 and had $323,000 in cash. Since the 2016 election cycle began, DesJarlais has raised $548,160 in contributions, made no loans and reported spending $265,017. Starrett's latest expenditures included $49,130 for "placed media" such as TV and radio ads, nearly $44,000 for printing and design services for direct mail, $15,000 for marketing consulting, $5,200 on Facebook ads and $1,000 for Google ads. He also continues to spend on fielding a small army of workers in the massive district, which stretches from Cleveland in Bradley County west to Murfreesboro before dipping southwest and ending in Columbia, Tenn.